Does the Bible contain codes, that when deciphered, confirm the prophetic significance of modern day events? According to Codesearcher, Jonathan Wright and his team of codesearchers, the answer is a resounding and sometimes shocking… YES. Over the centuries many great minds, including mathematician and physicist Sir Isaac Newton, have attempted to decipher encrypted messages in the Hebrew Tanach. Tanach is a variation of “TaNaKh,” an acronym derived from the first letters of Hebrew Masoretic text subdivisions: Torah (five Books of Moses), Nevi’im (Prophets), and Ketuvim (Writings). Since the arrival of powerful computers, systematic mining of the breadth and depth of the Tanach has become possible. 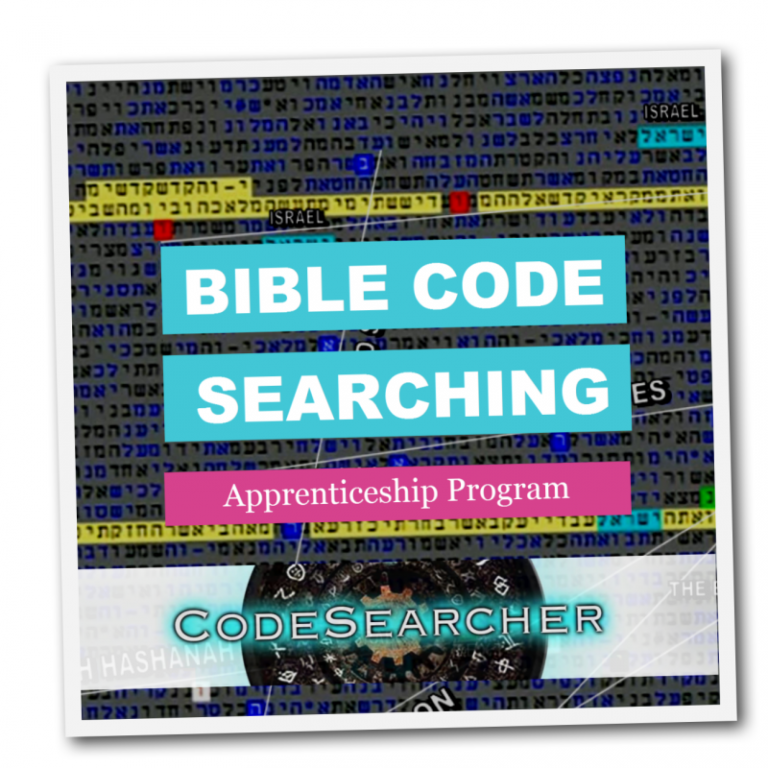 In mid-June of 2016, the “Codesearcher Apprenticeship Program”, was introduced to the world, through Jonathan Matthew Wright Ministries. As the very first of its kind, this program enrolls students from various backgrounds, trains them in both the Modern and Paleo Hebrew languages, and equips them with the necessary tools to search out the “Bible Codes,” that have been encapsulated in time for days such as these! Through the use of computers, we are now able to see the codes, that YaHuWaH has left for us to find. These encrypted messages have even revealed the fact that YHWH is our Father’s name! “TheCodesearcher dotcom”, recently released a YouTube video, breaking down this truly complex table. I would encourage you to watch it. I found it fascinating! The desire for truth from the Father. When speaking with Mr. Wright about other “Bible Code” researchers’ erroneous “predictions” in the past, such as Michael Drosnin and numerous others; he explains that it is the Ruach Ha Qodesh (the sanctified Spirit of YHWH, aka ‘Holy Spirit’) that imparts the truth to YaHuWaH’s spirit filled believers. “That’s why we’re seeing all of this misinformation, and all of this trash you see in the codes. It’s because they’re operating without the Ruach Ha Qodesh,” said Wright. Wright explained that we are to approach the Father in a holy manner, “…not like Aaron’s two sons. They added something foreign to what was supposed to be, and they paid with their lives.” This holy approach is not only prudent, but is also essential to understanding the code, left by the Father for us to find. Mr. Wright also stated that we are not to interject our own thoughts into the codes. We are to let the Father’s codes speak for themselves. To the Codesearcher Apprenticeship Program, not only is it important to learn the Hebrew language, and input words into codesearching computer programs; ethics and standard procedures are equally important. This program trains its students to approach the “Bible Codes” embracing both the Tanach and what we have known as the New Testament, but in Hebrew is called the Berit Hadashah, (transliteration: BRiYT CxaDaShaH), meaning the “Renewed Covenant”. 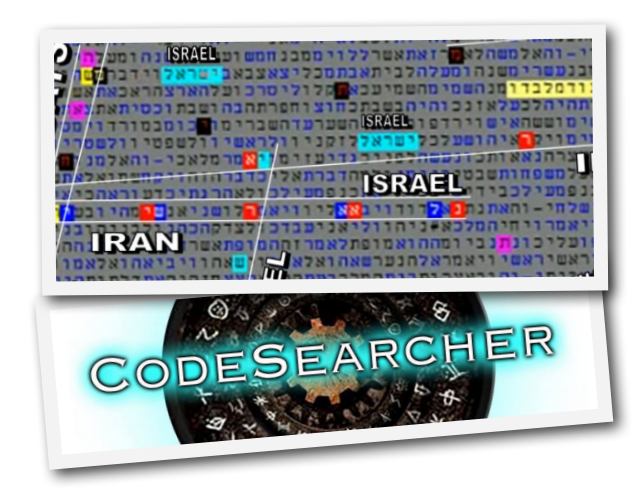 Most Bible Code Researchers are Orthodox Jewish Rabbis, who reject Yahuwshua,(YaHuWShu’A/YaHuWShuW’A) as the Messiah and only search the Torah (ToWRaH), not the full Tanach. 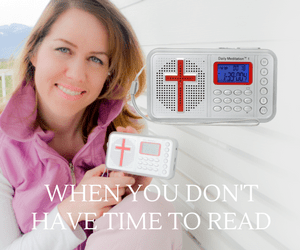 This prevents them and their audiences from seeing the famous Isaiah 53 codes about ‘YeShu’A’ (Yeshua) and people and events in the Messiah’s historical life facts. There are also Messiah Codes of Yahuwshua in the isolated Torah, as well. Choosing to not look at these codes, is no small evasion of the truth. The Codesearcher Apprenticeship group is pursuing YHWH’s truth, and the restoration of all truth that has been obfuscated. While speaking with Mr. Wright, I saw how unique this program really is. It trains the students in Hebrew and the software used for the program, and creates an environment where they work synergistically on “tables,” as they are being led by the Ruach Ha Qodesh. One Body, in One Spirit. Their mission is simple: The complete restoration of YHWH’s people to their Elohiym; and to show the world what YHWH has encoded for His people in the Bible. Please understand, He hasn’t kept these things from us…He hid them for us! So what do the “Apprentices” have to say about this unique program? Jonathan Matthew Wright Ministries is still currently enrolling students on their website, for the “Codesearcher Apprenticeship Program”. **Why did the author use the name YaHuWaH/YHWH??? Wouldn’t they just say “God”? The answer is simple…His name is YaHuWaH. I was recently convicted by the Ruach Ha Qodesh, to call my Father by His true name…YHWH. The names “Lord and God” are perversions of His wondrous name. The word “God” that most Christians use to address the Father, is actually “g-d,” (See Strong’s #H1408, H1409; pronounced gahd), the ancient Babylonian Deity of Fortune. Ba’al (or Bel) was an ancient Phoenician or Canaanite deity. This is the same god that ancient Israel honored and worshiped before their destruction. I was not created by a materialistic, dead god, left over from a destroyed civilization. Nor was I made by a god, that demanded child sacrifice as conciliatory appeasement. I was created by YHWH. The very name that the apostles of the New Testament would have called our Father. It truly saddens me, that most Christians, who I consider my brothers and sisters, do not even know the name of their Messiah. Student Deb S., of the Codesearcher Apprenticeship Program, shared with me, how it felt to learn her Father’s real name.